This entry was posted on March 29, 2013 by mpwynters. 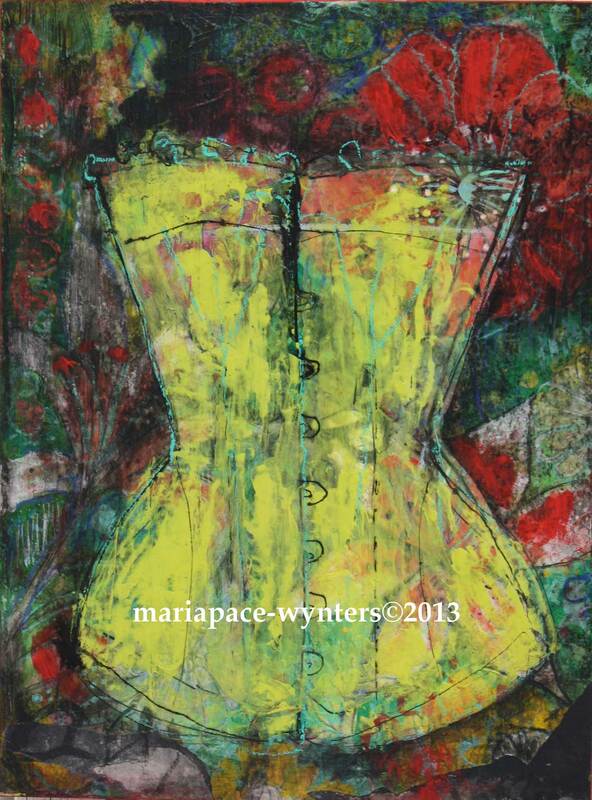 It was filed under Uncategorized and was tagged with corset, maria pace-wynters. mixed media.